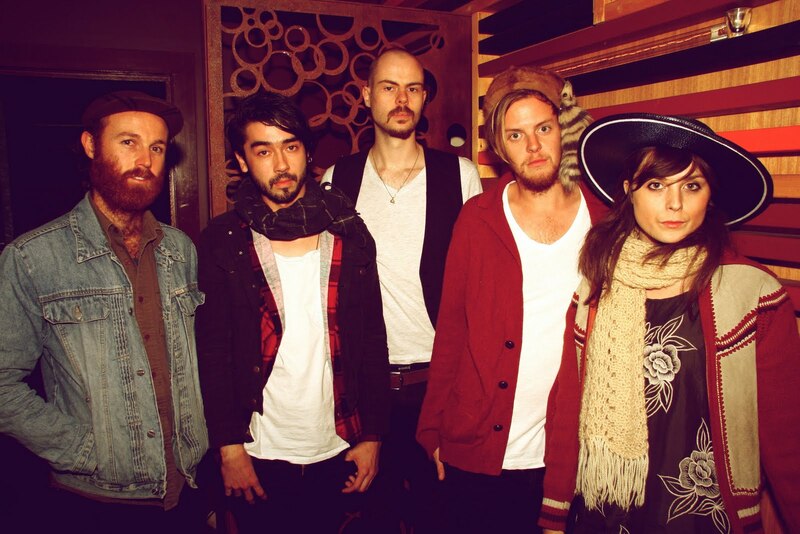 Dancing Heals is a band from Melbourne, Australia. Recently they sent us their debut single "Out of This" for review and I am loving it! A smooth flowing indie rock gem. The single also features a couple mellower tracks "Climb Out Your Window", "Chloe" plus a remix of "Out of Time" by James Kane and they are all stellar! Dancing Heals shows a lot of potential and they're off with a bang! Keep'em coming guys! Here is that single, plus the James Kane remix to get you acquainted and possibly start a new love affair with the band. how do you know more about melb music than i do? and i live in the freakin' city! love the tunes. love your blog. keep it coming! haha, they contacted us. thanks for listening! all the way from australia, pretty amazing. liking Dancing Heals mate!! and of course a lot of other great stuff that OTR post and is always on point! I've been weak on the commenting, but I assure you, I'm in here every other day downloading the love! Thanks again!